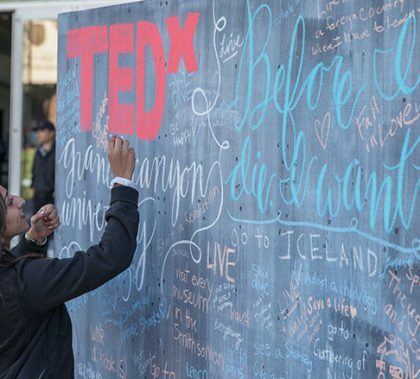 Nearly 1,000 people gathered Thursday at GCU Arena to hear 18 speakers and watch a full day’s worth of thought-provoking, emotional and inspirational TEDx talks. GCU students Austin Mosher and Jedidiah Woods, who conceived and organized the event, believe this year’s inaugural TEDx Grand Canyon University production will become an annual staple. This week’s edition of Antelope Intros features a campus police officer with a diverse background in coaching sports. The other featured employee is a University counselor with a love for a water sport. 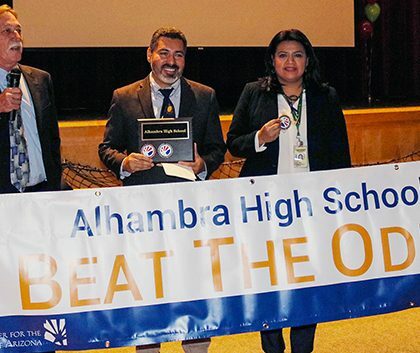 Alhambra High School recently celebrated a huge achievement: Six years after it was rated a “D” school, it became one of only two Arizona high schools to receive a Beat the Odds Gold Award. Current Alhambra principal Karen Cardenas and Claudio Coria, who was principal the previous five years, cited GCU’s ongoing intervention and contributions to the local community as a big reason behind Alhambra’s success. The softball team opened its new stadium last month and has won 16 of its first 17 games. 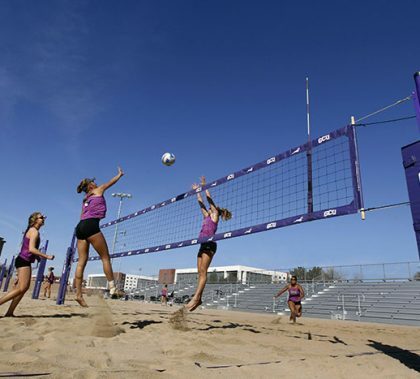 Maybe another new stadium will have the same effect on the beach volleyball team, which plays its first match in its new 1,400-seat facility at 5 p.m. Friday. But the athletes aren’t the only ones getting to use it — students do, too. 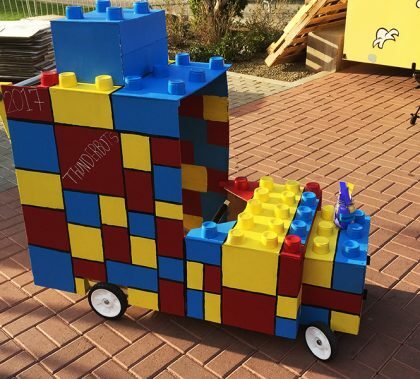 GCU’s new Robotics Club, one of six new engineering clubs approved last month, got off to a racing start when its Derby Kart entry, a brightly painted Lego-mobile, won the “Most Creative” award in the homecoming weekend event. 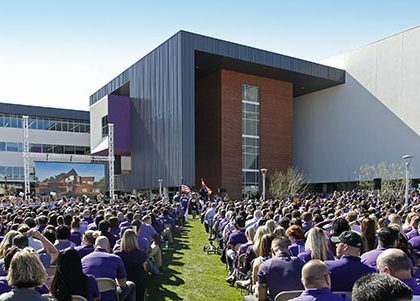 GCU’s commitment to revitalizing west Phoenix was recognized in a big way when a long list of dignitaries, including Arizona Gov. Doug Ducey and Phoenix Mayor Greg Stanton, took part in the press conference at 27th Avenue. “This is a true Arizona success story,” Ducey said. The money raised by the GCU Foundation Run to Fight Children’s Cancer had a tangible effect when it enabled Phoenix Children’s Hospital to hire Jennifer Hamblin as a part-time mental health therapist to help cancer patients and their families. “Families go through a grieving process,” she said.